Click here to read our May 2018 newsletter! Have a look at our favorite night of the year! Have you made your reservations yet? Spaces are filling up fast. 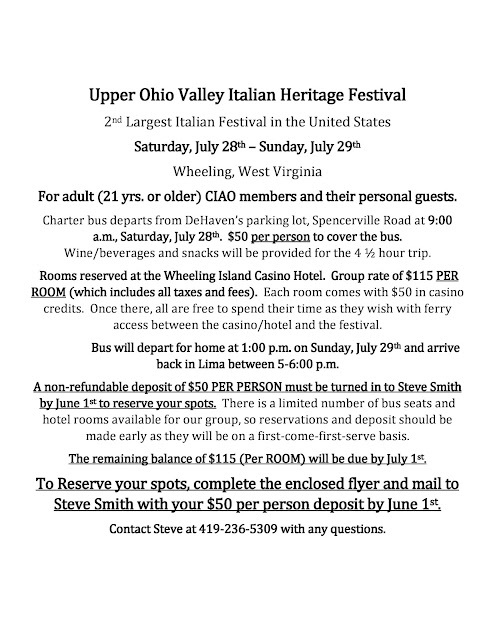 Reservations and $50 (per person) deposit must be turned in to Steve Smith by June 1st.